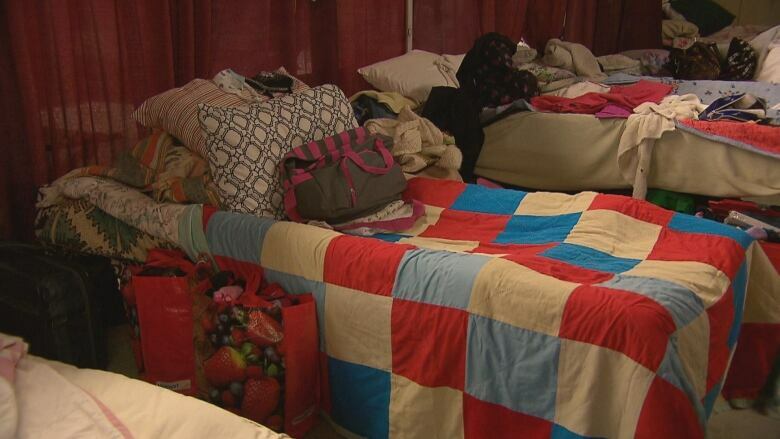 With emergency shelters in Moncton set to close on April 1, outreach workers are becoming increasing concerned and impatient that despite millions in federal funding, there is no provincial plan in place to help people who are homeless. Charles Burrell and Lisa Ryan spent the winter making sure no one in Moncton froze to death in a snowbank or overdosed in a tent. Burrell and his group of volunteers provided cots for about 50 people every night in the converted dining hall at the Humanity Project, a non-profit organization on St. George Street in Moncton that feeds people every day. 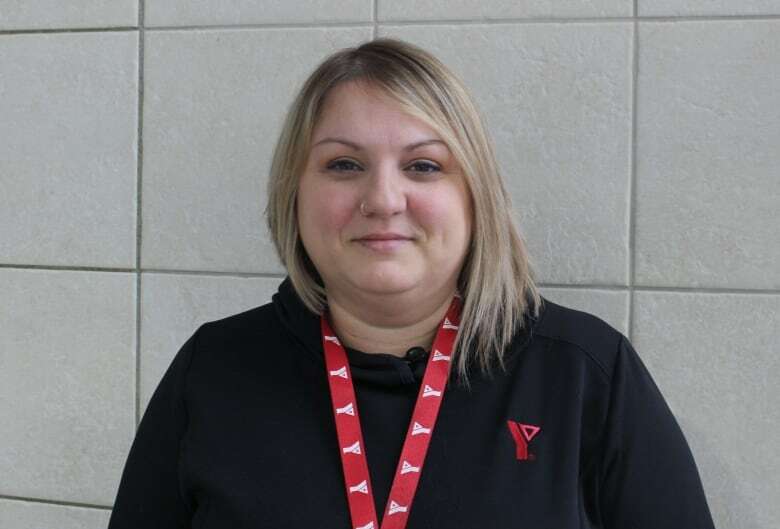 Ryan, who runs the YMCA's ReConnect street outreach program, accommodated another 50 people at a temporary shelter in downtown Moncton. Both say spending hours each day with the city's most vulnerable has shown them the homeless are in desperate need of much more than a warm place to sleep. "It's been heartbreaking," Burrell said of the many people he has met this winter who are asking for mental health or addictions services but haven't been able to get them. "It's like a broken cycle and you get caught in it … it's so hard to get yourself up and out of it. I think that's one of the saddest things in our society today is people that genuinely want the help can't get it." 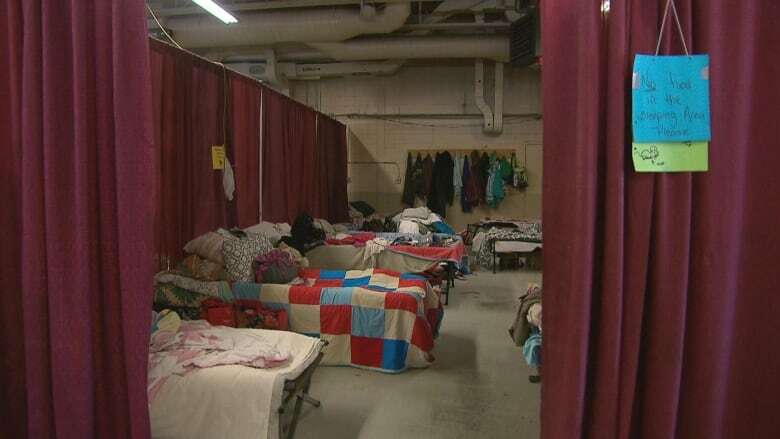 Ryan said the past four months have shown that Moncton needs a permanent "damp" shelter, where people can find a safe bed even when they are under the influence of drugs or alcohol. On five separate occasions, shelter staff or shelter residents have given naloxone injections to people who have overdosed on opioids. Naloxone reverses the overdose effects. "We have saved lives," she said. "I'm concerned that come April 1, they're not going to feel that same sense of safety in our community." Ryan has worked on the streets for years, supporting people who are homeless, but this winter was different. Spending eight hours a day at the shelter, listening to the stories of the people who stayed there, has opened her eyes to how alone they feel. "I had an individual cry and just said, 'Don't let me die alone,'" Ryan said through tears. "We have to take care of these people." For Burrell, in an ideal world no one would stay in a shelter for more than seven to 10 days. "You should be assessed and then see what your needs are … and from there move on to affordable housing with that support system wrapped around you," he said. Ryan said many people can clearly identify what they need to succeed, and advocates must focus on "breaking down as many barriers" as possible. "We see all of the different breakdowns in a person's life that leads them to where they end up." The emergency shelters will both close April 1. Ryan is anxiously awaiting word about how $299.2 million in federal money under the National Housing Strategy will be spent in New Brunswick. The provincial government signed the 10-year funding agreement with Ottawa back in July, but so far there is no word on the plan to spend the money. "We were waiting patiently" Ryan said of the action plan. "I think now we're impatient because April 1st is coming." CBC News asked the Department of Social Development when the provincial housing plan will be released, but a spokesperson refused to provide an interview. "When the provincial plan is complete, it will be released," Sarah Williams wrote in an email. 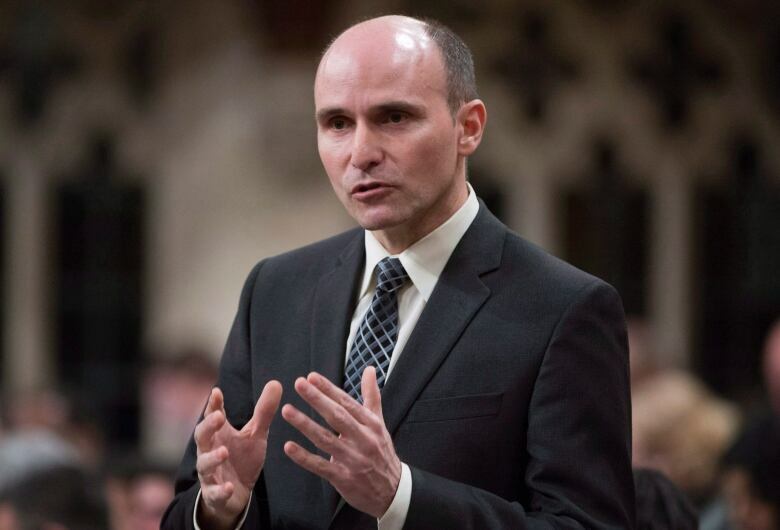 Meanwhile, Jean-Yves Duclos, the federal minister of social development, said the agreement with New Brunswick is a done deal and it's now in the hands of the province. "This agreement gives New Brunswick both resources and responsibility when it comes to providing a safe and affordable place for families in New Brunswick, so there are significant, long-term resources which is very key." Burrell said he "can't wait" to see what the province's plan is, but he is also skeptical, since he hasn't seen a single government bureaucrat or elected official drop by his shelter over the past four months. "I would have liked to have seen Social Services come in and talk to some of these people and see what their needs are," he said. "I didn't see any of that. ​"If you want to fix the problem why weren't you in here? Why didn't you come in and see how people are doing and check in on their mental health and see which ones are trying to access addiction services." 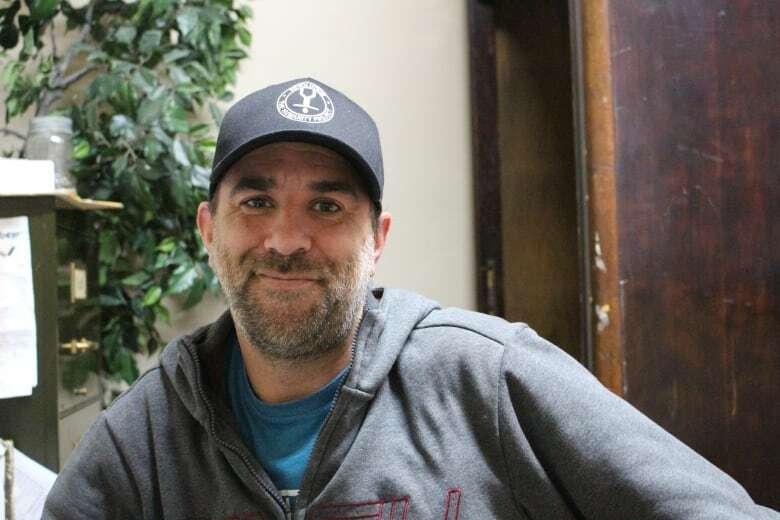 Tyler Jardine, 36, who found himself homeless for the first time in his life this winter, said it has been an "eye opener." Splitting with his partner and losing contact with his children has been the hardest thing he's ever been through. "When you lose your family, you lose your home, you lose everything," he said. Jardine admitted he had misconceptions about homeless people but said that's all changed since he started sleeping and eating at the Humanity Project. "There's a lot of cool characters here," he said. "I can see everybody as little kids who lost their way, and they just need that parent to guide them in the right direction." Jardine said the people he has met all have a "really, really, rotten, rough childhood" in common. "They've never learned to take care of themselves. A lot of people rely on staff to help them with things but when there's no staff, no people to help — then they're lost and the cycle just keeps going on and on and on." Jardine said most people at the shelter are like him, with no family and no friends other than one another. "It's really hard to get out of that when you feel worthless, you feel like you're just going to screw life up over and over again or you feel like the world hates you." He has an idea that could break that cycle by matching retired people in the community with homeless people who need some guidance, similar to the Big Brothers Big Sisters program. "It doesn't take a huge commitment on anyone's part to pick somebody up for a coffee. Or to remind them to go to Social Development and make their appointment, so they can get an assistance cheque, get back on their feet." Jardine isn't hanging his hopes on politicians changing policies. Instead he believes the community has to come together. "I grew up in the country," he said. "When somebody built a shed or a barn the whole road would be there helping. "When a community can come together it's not just one person that gets benefited from it, everybody benefits." Under the National Housing Strategy, the goal is to reduce homelessness by half by improving and maintaining existing affordable housing, building new housing and providing a housing benefit beginning in 2020 to low-income Canadians. 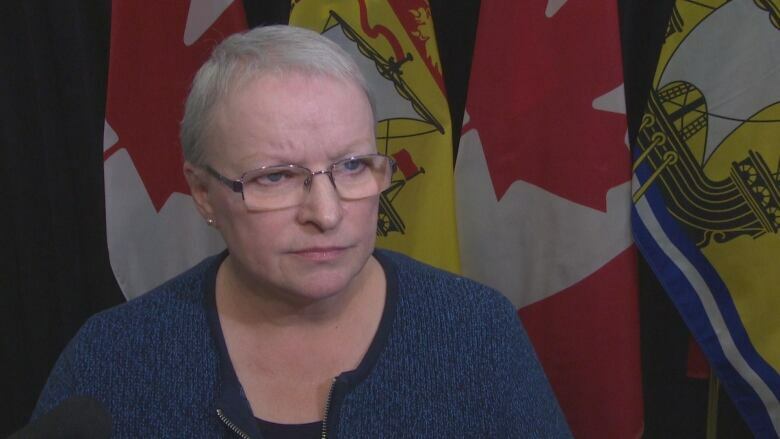 Fredericton city council has sent a letter to the government, asking the province to speed up the release and implementation of its housing plan. Officials in Moncton have said they can't wait beyond April 1 to begin implementing their housing plan. 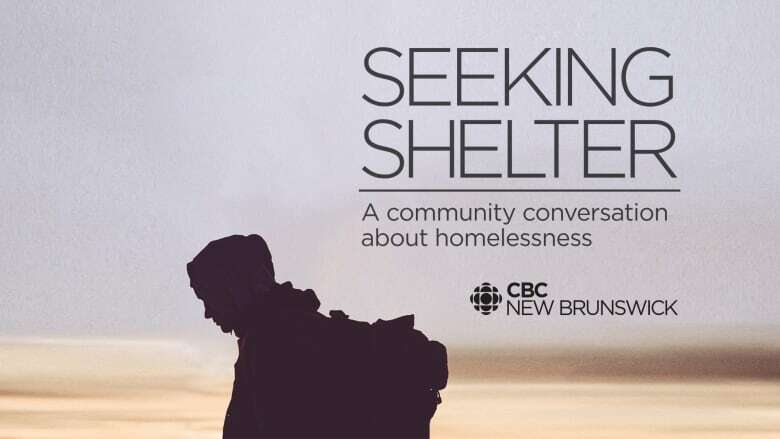 CBC New Brunswick is hosting a community forum to discuss homelessness and affordable housing on Tuesday, March 12, at the Peter McKee Community Food Centre on 475 St. George Street in Moncton at 7 p.m. Parking will be available at the Moncton Garrison on Park Street, directly behind the Peter McKee Centre. Volunteers will be on hand to direct traffic.